A short video overview of Environmental Rangers activities. Environmental Quality Award Winner for Environmental Education. Click to read about the award on the Federal Government website. 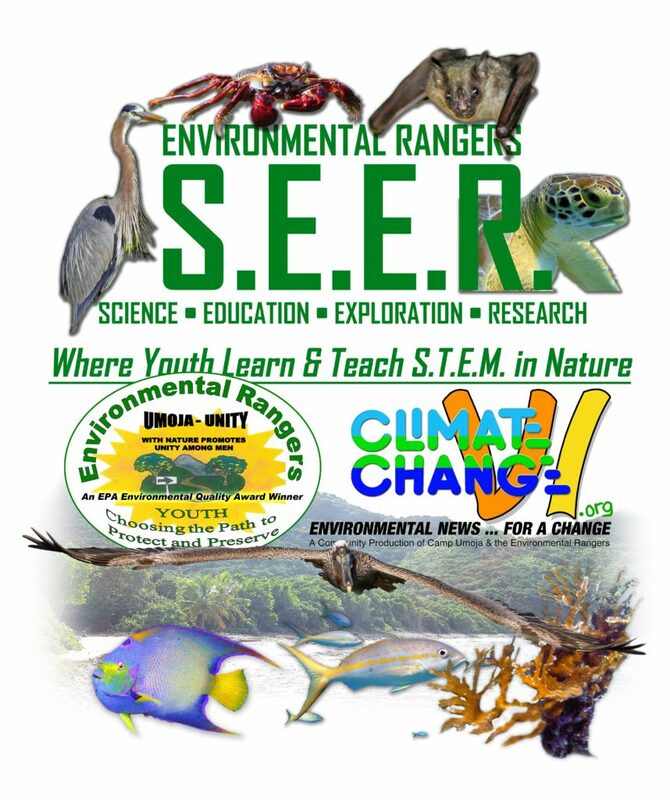 The Environmental Rangers enrolls youth aged 12 to 18.
as well as participate in off-campus Community Service activities. PLEASE NOTE: Camp Umoja is currently undergoing scheduled maintenance, renovation and expansion. During this time the Environmental Rangers is not expanding membership. New enrollments will begin upon completion of the 2017 phase of campground renovations. 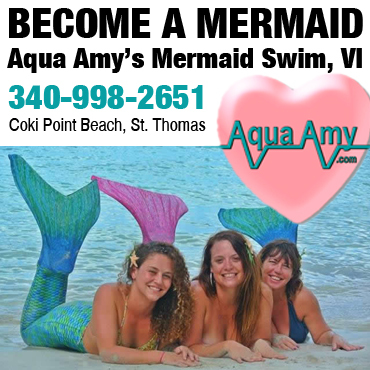 Contact us to be placed on our waiting list. In the meantime, day-time camp ground activities continue. 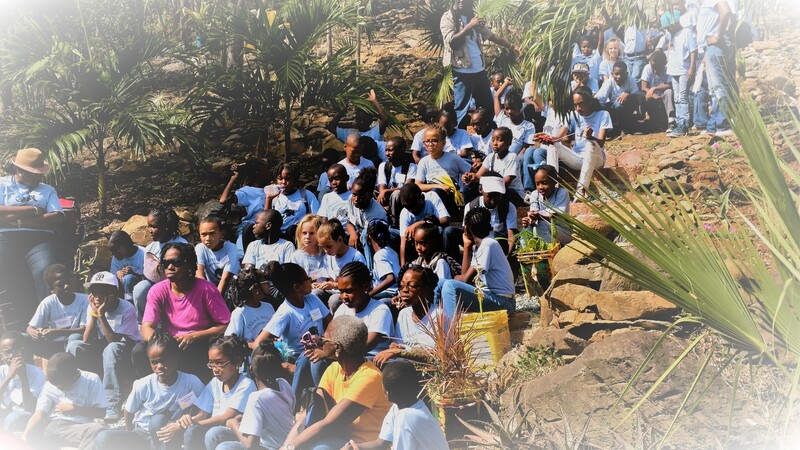 See the Camp Umoja page for info on individual, group and classroom Educational Eco-tours of the Campground and Mandahl Bay Beach, Salt Pond and Mangrove Lagoon. 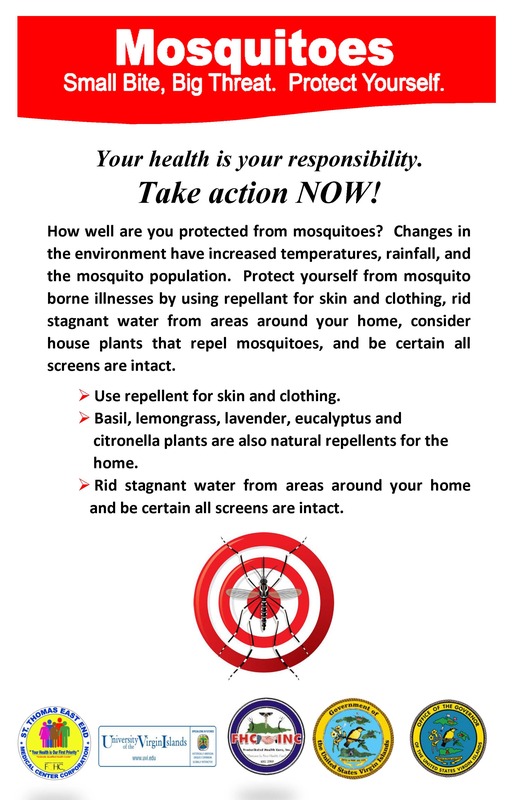 Certain outdoor activities may not be suitable for youth with certain disabilities. However, they can still be Environmental Rangers! 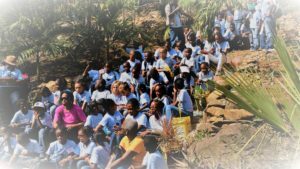 There are many alternative Camp Ground and Eco-system activities with which we can fruitfully engage individuals with special needs. Let us know your circumstances and we will do our best to accommodate you.